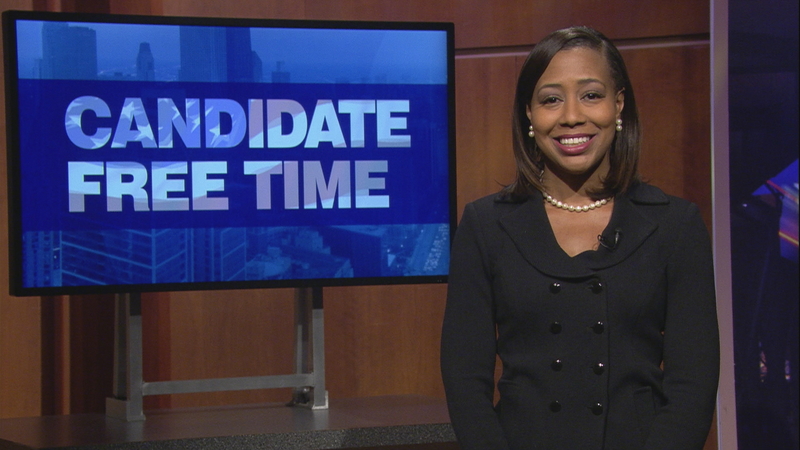 Hi, my name is Kari K. Steele, and I’m a Commissioner at the Metropolitan Water Reclamation District of Greater Chicago. I’m running for reelection and asking for your vote on March 20th. My unique qualification is that I am the only Chemist serving on the MWRD Board. I have more than 11 years of experience working at both the Jardine Purification Plant and the Metropolitan Water Reclamation District (as a Lab Technician, Sampler, and a Water Chemist). My professional experience is important because we treat our waste water and protect our primary water source (Lake Michigan). I’m happy to have received endorsements from groups like the Sierra Club, Citizen Action, IVI-IPO, The Democratic Party, & The Chicago Federation of Labor; But, The most important endorsement I could ever ask for is yours. That’s why I’m asking you to early vote, for Kari K. Steele, March 5th to March 19th, or vote Election Day March 20th. For more information follow me on social media or visit my website at electkaristeele.com. And remember - Punch #63 to vote for Kari K. Steele. Thank you.